Parker Hannifin's AC30 series of drives has achieved DNV marine certification. The certification emphasises the ability of AC30 to operate reliably and safely in even the most extreme of environments, including marine and offshore. Available in the power range 0.75kW to 75kW the certified AC30 can be specified in a wide range of applications including towing winches, cranes, hoists, compressors, propulsion and steering. 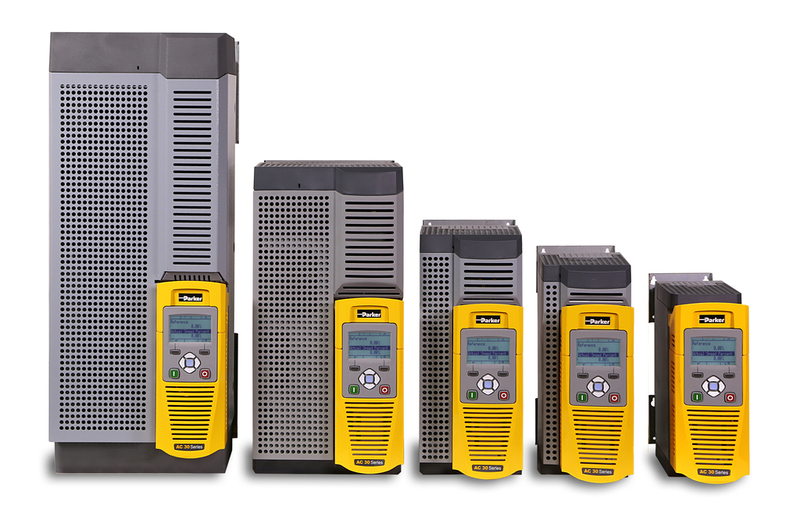 Reported to be only drive on the market offering environmental protection to class 3C3 and 3C4 (H2S), the AC30 features EMC filters and integral DC line chokes to ensure performance and reliability. REDUCING HARMONICS WITH FILTERS OR ACTIVE FRONT-END DRIVES?